Hi there! 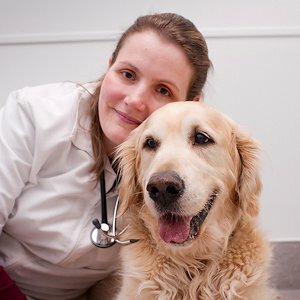 I’m Dr Suzie Jerabek and I have been a veterinarian at Royal York Animal Hospital since 2007. My husband and I and big sister, Elena, welcomed baby, Marcus to our family in September and I am currently on maternity leave. However, my mind never wanders too far away from veterinary medicine and Royal York Animal Hospital! 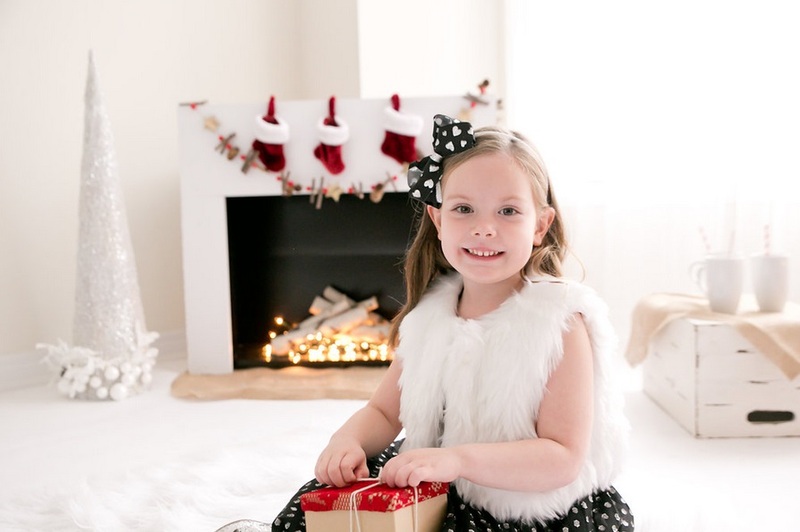 With Elena getting older and getting more interested in crafts and homemade decorations, I’ve had to be more diligent about what is around the house and what our pets can get into and how to keep Charlie and Peanut safe. Here are a few pointers I hope you find helpful too. Christmas time is a special time especially for families with small children. Things can get a little crazy with all the excitement and parties and more visitors than usual in and out of your home. 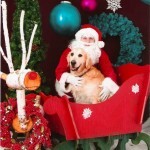 Adding pets into the mix…..well….it really can be a frenzy. Most of us know to watch out for the dog getting into chocolate and to be careful with the cat playing with the ribbons on the presents. But what about all of those cute, homemade ornaments that your child made at preschool? Here are a few things you may not have thought of that could cause problems for your furry friends. Playdough – One of the main ingredients in home made play dough is salt. If ingested in small quantities salt is not a problem. However, the amount of salt found in play dough can be deadly if eaten in quantity. Salt poisoning in dogs and cats results in clinical signs of vomiting, diarrhea, inappetance, lethargy, walking drunk, abnormal fluid accumulation within the body, excessive thirst or urination, potential injury to the kidneys, tremors, seizures, coma, and even death when untreated. Treatment for salt poisoning includes careful administration of IV fluids, electrolyte monitoring, treatment for dehydration and brain swelling, and supportive care. If your pet eats playdough it is an IMMEDIATE EMERGENCY. You need to seek veterinary care asap — do not wait. Your pet may still seem well but he is not. Often children make home made gifts or decorations with playdough or it maybe wrapped and under the tree as a present. Dogs are attracted to playdough and WILL eat it willingly. Check out more info here about playdough. Toys with small pieces – On christmas morning gifts are being opened and toys are being played with. Make sure your pets don’t mistake these small pieces for food or pet toys. If eaten some of these can cause irritation to the intestinal tract or even cause a blockage that might require surgery to remove them. Interested in what the Top Ten most frequent Dog and Cat toxins are? With a little extra care we can make sure your whole family is safe, jolly and happy over the holidays. 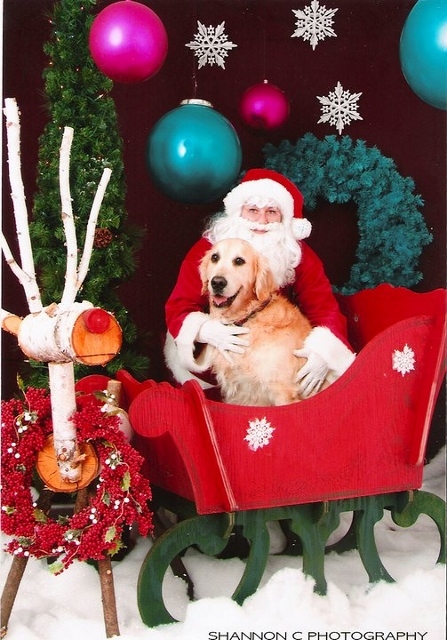 Wishing you and your two legged and your four legged all the best this season!